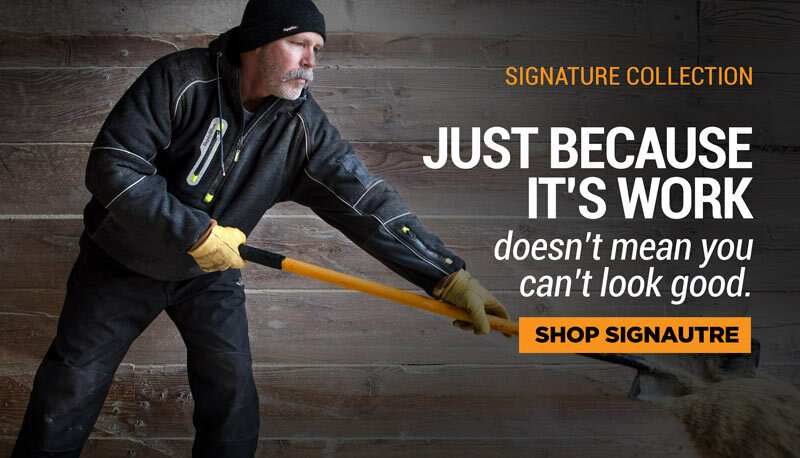 Our heaviest and warmest base layer, the Heavyweight Flex-Wear Top offers maximum cold protection. The 4-way stretch Flex-Wear material is paired with a brushed inner lining - this keeps you warm without sacrificing performance or flexibility. 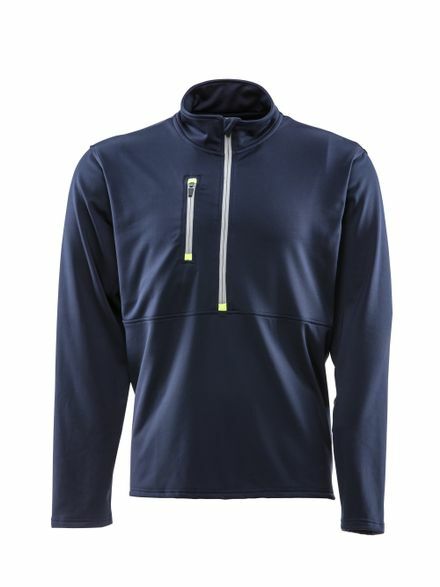 Great as a base or mid-layer, the Heavyweight Flex-Wear top features a 1/2 zip collar for easy on/off and protection against drafts, plus a zippered chest pocket for storage.